Gain Dish Liquid only $0.38 each w/ Coupon! 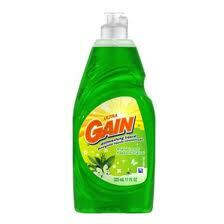 You get an awesome deal on Gain Dish Liquid starting tomorrow at CVS! = $0.76, or $0.38 each wyb 2!